This day in 1885 saw the debut of the world’s first motorcycle, the Petroleum Reitwagen, designed and built by Germans Gottlieb Daimler and Wilhelm Maybach. Essentially a wooden ‘bicycle’ with power transferred from its newly designed Daimler engine to the wooden wheels via a leather belt, the 264cc, 0.5hp motorcycle was capable of a blistering 12km/h top speed. While Daimler and Maybach moved their focus to car development, some early innovators in the motorcycle world stuck to their craft, producing increasingly advanced motorcycles. 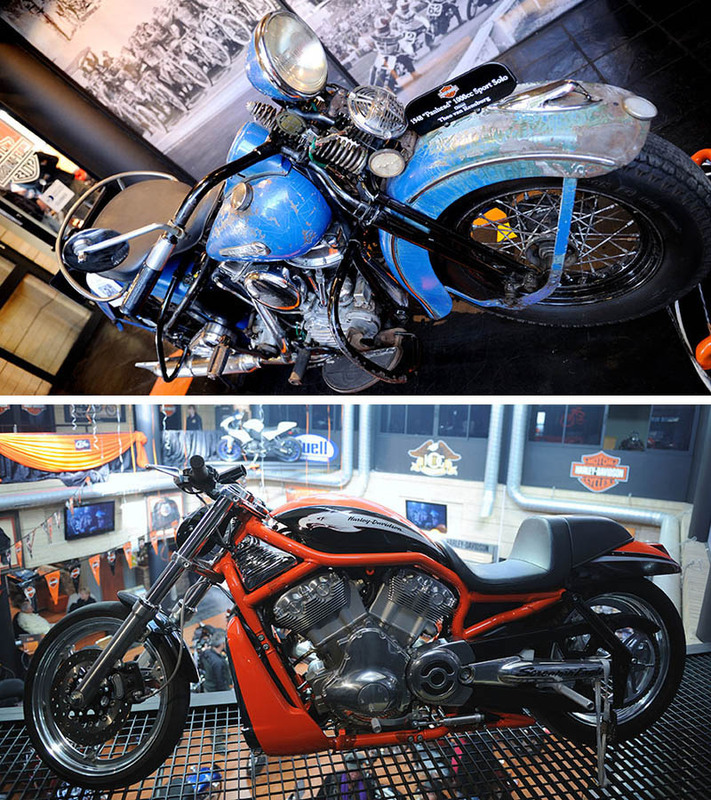 William Harley and the brothers Arthur and Walter Davidson, for example, launched the Harley Davidson in 1903, and the company continues to this day to produce a range of iconic, highly desirable bikes. With no suspension and a very basic leather seat, the Petroleum Reitwagen certainly wasn’t the ultimate in comfort. It did, however, pave the way for a lineage of wonderful two-wheeled motorised beauties to come. From all-American classics like the Harley Davidson through to British beauties such as the Triumph, to Italian design masterpiece Ducati, to the superbikes from Japan, the history of the motorcycle is certainly littered with marvelous machines that will make the heart of many a red-blooded man (and women) beat a little faster. 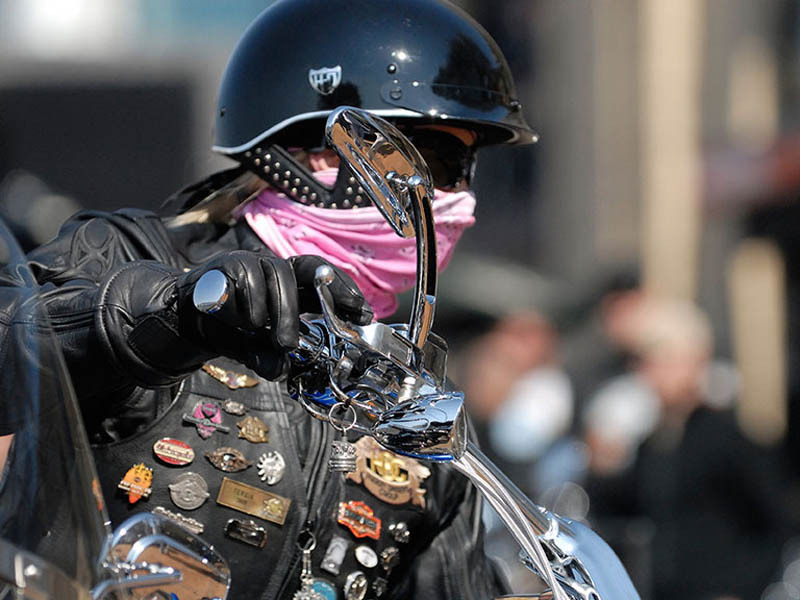 For many, motorcycling is a lifestyle statement. Beyond the ‘wild and free’ appeal of motorcycles, they are also an increasingly practical option, allowing more flexibility, reduced running expenses, and a viable solution to the urban congestion facing many large cities the world over. With fuel prices like they are motorbikes are definitely cheaper to run, it is just all those other ‘necessities’ that make the cost mount up. The Man has a ’76 Superglide (Harley) that is his pride and joy. It needs a new gearbox and after saving up for it decided the money would be better spent on a Yamaha XJ900 as a daily ride to save the old girl…. Hmmmm…. nice one.